Indulge in the rare privilege of owning a sophisticated home, blessed with plenty of ultra-modern extravagances. Open your mind to an expressive magnificence and feast your senses to vibrant hues of innovation. Welcome to one such place Tata Housing Avenida where you can cherish and enjoy all the moments with your loved ones. Designed to offer a contemporary living, the township is located at one of the most sought after locations in the city and has something to provide for all age groups to have fun living at this place. The development is beautifully spread across 13 acres of prime land. The glassy 29 storied towers are built to balance a thorough curvilinear boulevard. On an offer are 2, 3 and 4 BHK apartments ranging from 1080 sq. ft. to 3200 sq. ft. The home interiors are elegantly crafted to match the contemporary lifestyle. Living rooms and master bedroom are furnished with vitrified tile flooring, while both kitchen and bathroom flooring are either of dado or ceramic. Fittings and furnishings used for the residential units are of premium quality. If the homes are so grand, then it is quite obvious that the amenities also have to be high on grandiosity. 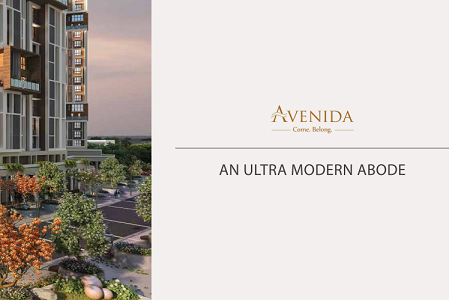 Tata Avenida Kolkata is blessed with plenty of ultra-modern amenities, right from stress-bursting sports activities to vibrant colors of innovation. Some of the exceptional amenities of the development include a jogging track, laundry, novelty store, tennis room, kids’ play area, Pet Park, day care center, fitness zone, cycle track, and a vibrant art gallery. From spaces for spa, art, library, café, music, and clubhouse, everything is there within the township. It also presents an exclusive festival pavilion where the whole neighborhood can join together to enjoy the festivity. It also incorporates a stationary, vegetable store, chemist shop, and ATM. 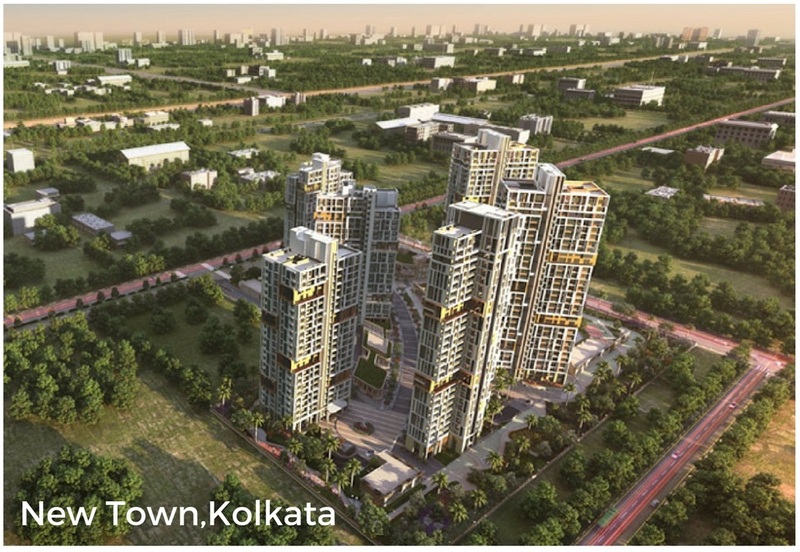 The gated township is conveniently located in the famous Rajarhat New Town region which is crowded with renowned shopping malls, hotels, colleges, schools, and entertainment zones. This strategic location provides all the facilities to the inhabitants within their reach. The complex is just 2 minutes from the commercial hub of Kolkata and only 12 Km from Netaji Subhash Chandra Bose International Airport. Furthermore, the project site is well connected via the rail and road network with the rest of the city and surrounding regions. 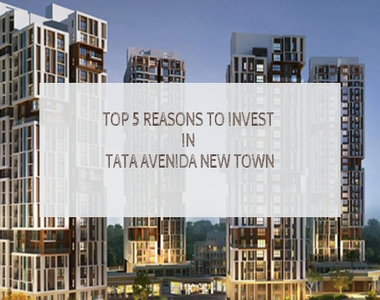 Tata Avenida New Town price is quite attractive and affordable and investing in it will give you exceptional returns in the upcoming years. The developer is also providing multiple loan facilities and easy payment options for convenient purchase. So, rush and invest at the finest place in the city, which is certain to make your life satisfied and happy.